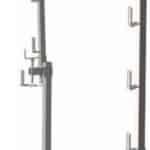 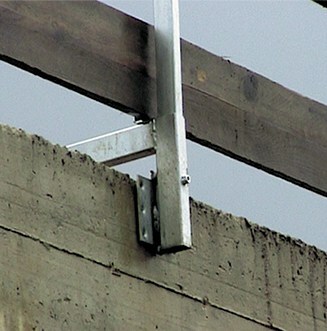 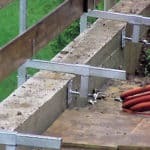 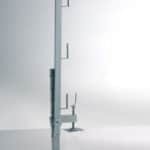 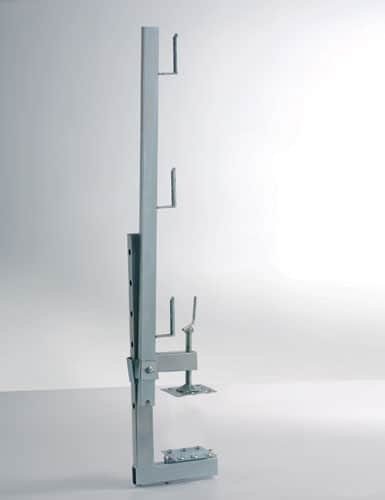 DESCRIPTION Double position clamp post. 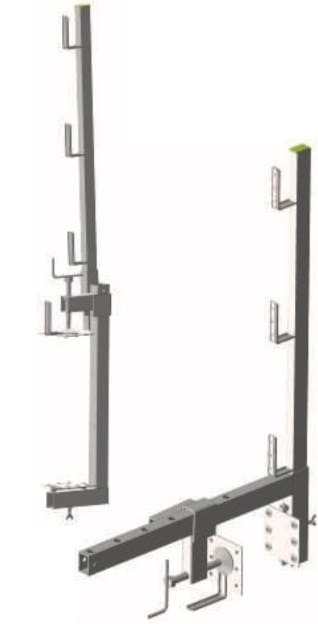 Features reversible jaws and can be mounted both horizontally, vertically and inclined. 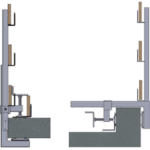 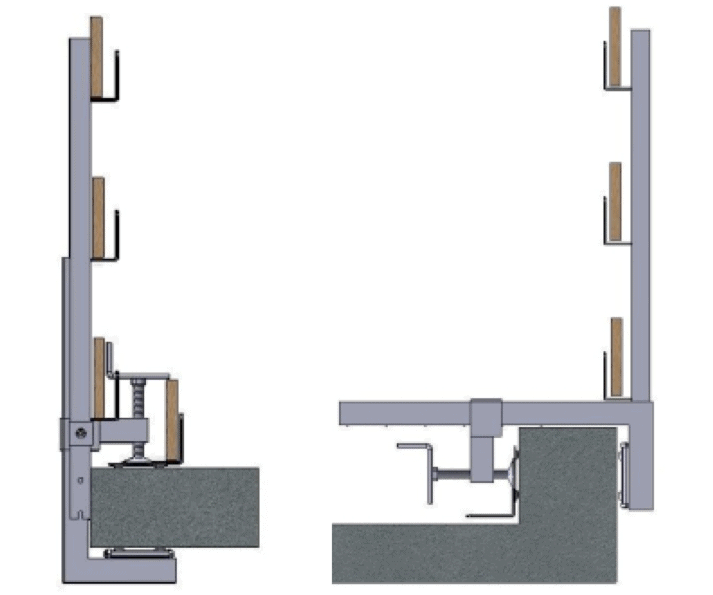 The device is equipped with a patented mechanism for quickly moving the clamp into the locked position.